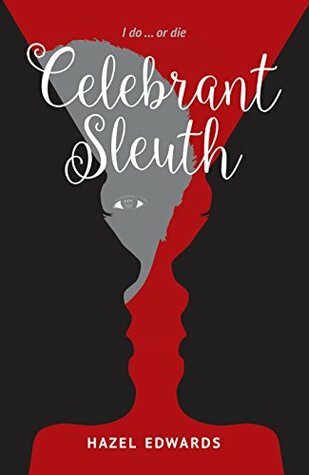 Celebrant Sleuth: I do...or die! 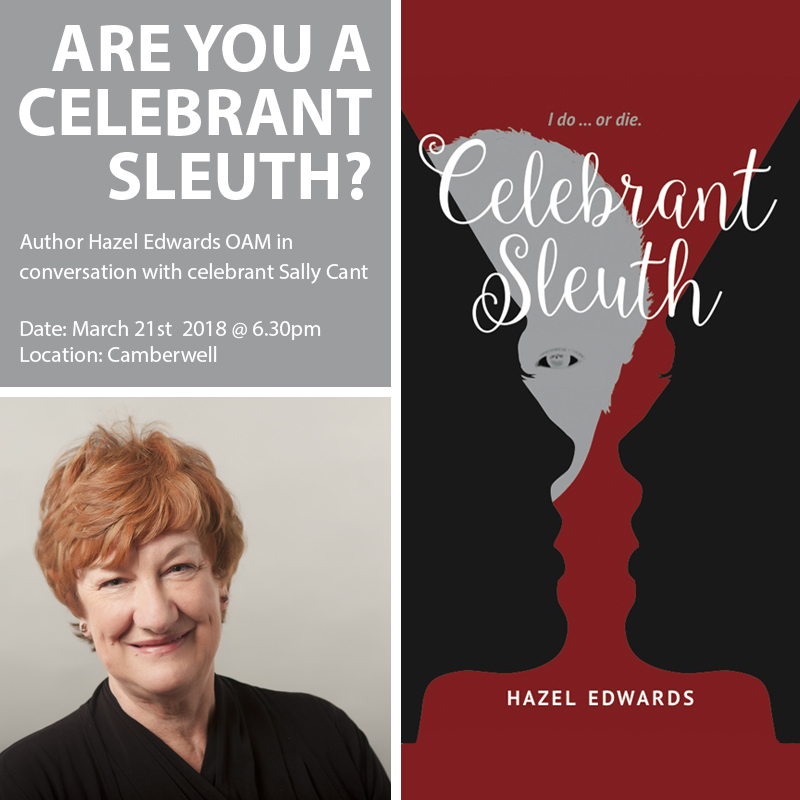 Quinn, a celebrant with style and a few obsessions, but a good heart,solves quirky problems,mysteries and the occasional murder at weddings, funerals and naming ceremonies in her country town. Ex-actor with a great voice who writes eologies to die for! Not forgetting a few quotable 'Quinn's Laws of Relativity' . A romantic, but asexual , Quinn lives with her long term partner Art who runs community Channel Zero. The workstyle of a celebrant is never routine. Fake I.D. Fraud. Fights, even to the death ,over wills and inheritance...Mislaid rings.Lost bride. Food poisoning. Clients of various ages and cultures are well looked after. Even vintage millionairess Flora with the much young lover who might be a con- artist. Quinn solves most problems,but not always in the expected way. Is Your Book Y.A. or Adult? Linked In. '...written in a pacy, modern way...' Cel Jel Good Reads. '...witty,funny, absorbing, fascinating... and only a few pages into it ...' Meredith Fuller, psychologist. '...such an imaginative cast of characters, well researched, and in a retirement village! ... Quinn, the sleuth deals with the teeming underbelly of commitments, weddings and funerals ...' N.J. Galante. With authors Glenna Thomson & Lindy Schneider.